Today I’ve got my favourite type of post for y’all and that’s a haul. I’ve made quite a lot of beauty and skincare purchases over the last month (a lot of them are Korean beauty and skincare which are still coming) so I thought I’d share what I’ve bought with you guys. If you’d like to see what I’ve purchased, please keep reading. MASSIVE Priceline 40% Off Cosmetics HAUL! Today I’m going to be doing my Priceline 40% off Cosmetics Haul. I’ve been waiting for this and holding off on buying heaps of products, so I did go a bit crazy at the sale! I also counted this as a sort of ‘reward’ since I got an early offer into the university I wanted! If you’d like to see what I got please keep reading. It’s been forever since I’ve done a haul and this is one is at the courtesy of Facial Co Australia’s NO.1 Skincare & Beauty Store, which is basically an online beauty and skincare store with amazing products. 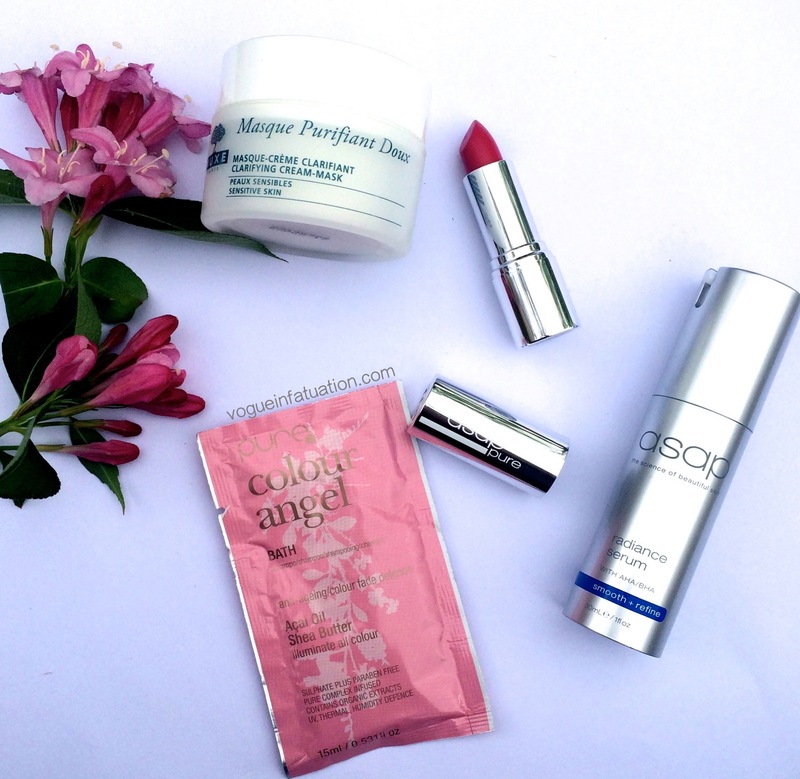 They have a huge range of beauty products from big brands and growing ones, so it’s great to have a browse around if you’re wanting to try out new brands. I will also be doing a review on the items I hauled which include: Nuxe Clarifying Cream Mask with Rose Extract, ASAP Radiance Serum and ASAP Pure Mineral Lip Colour. So I didn’t think I’d be doing another haul so quickly but I swear this shall be my last for awhile – my bank needs a break. This month I bought (more) beauty products such as products from Maybelline (I did a separate haul for that so click here if you’d like to see that), Rimmel and Australis as well as picked up some hair styling products from priceline during their 40% off hair products sale. Onto the haul! Sorry that I didn’t keep the receipts for some of these, I didn’t plan to end up doing a haul. So today I’ve got another haul for y’all. 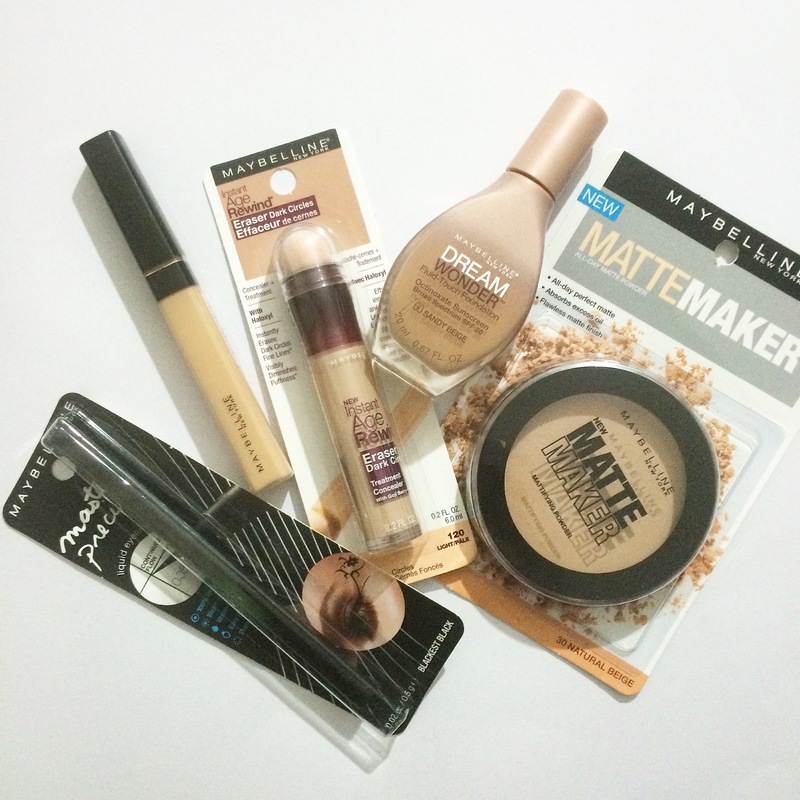 I hadn’t planned to go shopping until my next holidays but I saw that Chemist Warehouse was having a 50% off the whole Maybelline range so I HAD to go – who can resist a great sale! I thought it was perfect timing too because I had planned to buy their Master Precise Eyeliner as soon as I saw it on sale somewhere. I thought I’d share what I bought with you guys so enjoy – also the sale is still on so get to your Chemist Warehouse ASAP before it ends! Aussie makeup is super expensive so 50% is definitely a big deal! I had actually wanted to try out all these products so this was a perfect chance to grab them all. Everything I bought totaled to $41.38.